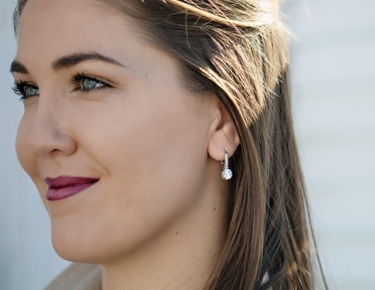 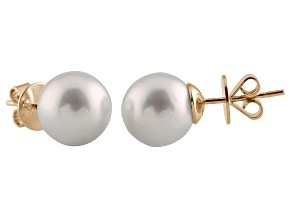 Define your unique style with a gorgeous piece of South Sea pearl jewelry. 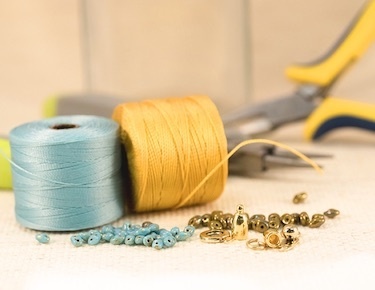 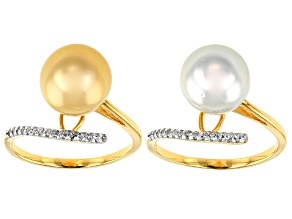 Discover the collection of earrings, necklaces, and rings made with one of rarest pearls out there. 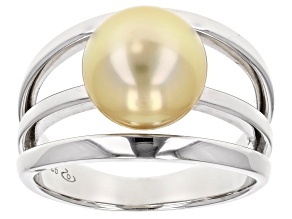 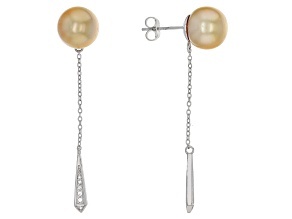 Classic and timeless, South Sea pearl jewelry will be sure to impress. 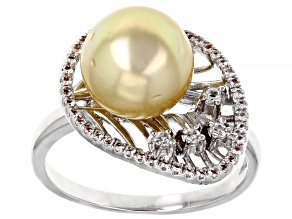 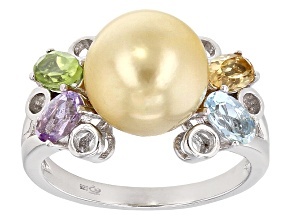 JTV is the place to find fine, affordable South Sea pearl jewelry in colors and styles to fit any taste or budget. 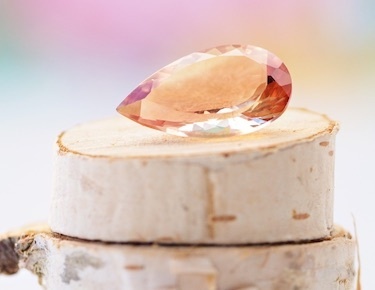 There's no need to go diving into the bargain bin at a department store. 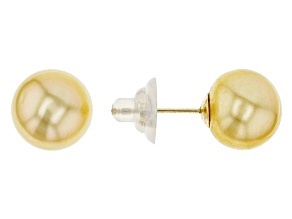 JTV's huge selection of south sea pearls, in satiny whites and rich golds, can be delivered direct to your doorstep. 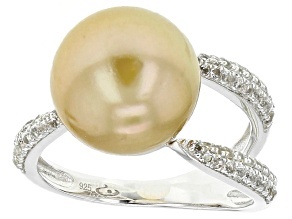 South Sea pearls are known for their size and beautiful luster. 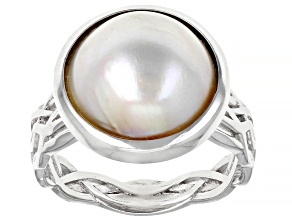 They come from a particular saltwater oyster, the Pinctada Maxima, found in the waters north of Australia, stretching as far west as Myanmar to the northwest and the Philippines to the east. 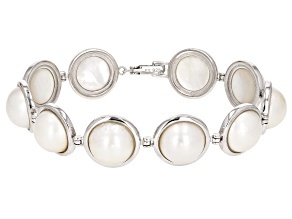 The shells of these oysters are highly valued themselves for their use in mother of pearl jewelry. 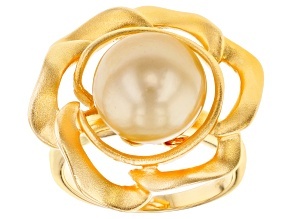 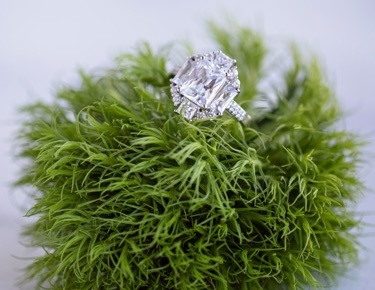 Their large stature make them particularly suited for statement rings and pendants. 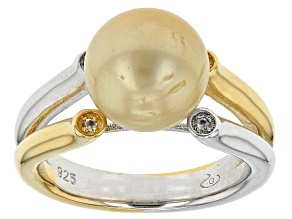 The neutral color palette of South Sea pearl makes them a natural fit for gold, white gold and silver settings, and they look exquisite with brilliant gemstones: Diamond and CZ accent stones create a classic looks. 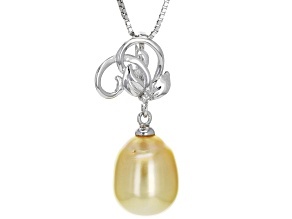 They make for stunning strand necklaces. 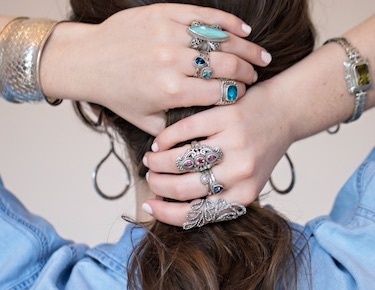 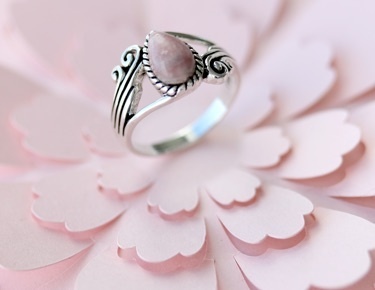 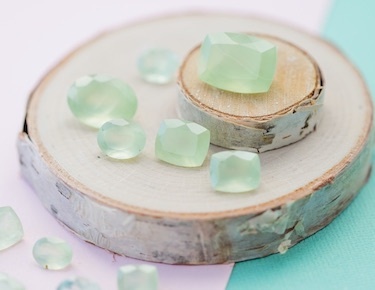 They can be nested in filigree or contrasting geometric shapes. 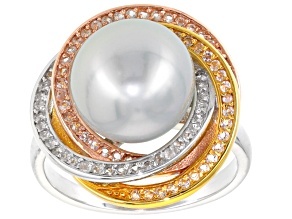 The possibilities with South sea pearls are endless. 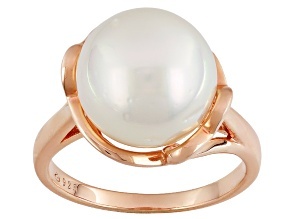 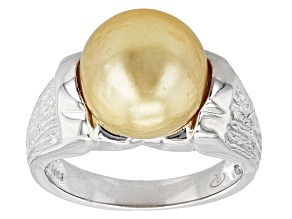 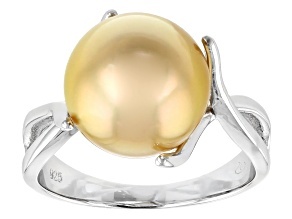 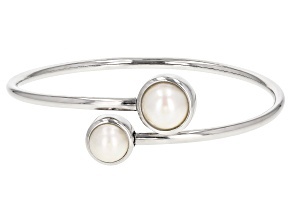 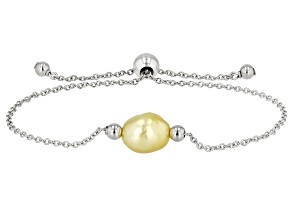 South Sea pearl jewelry is just the beginning at JTV. 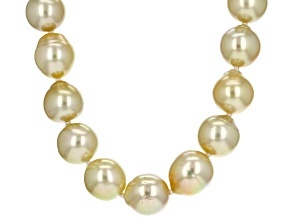 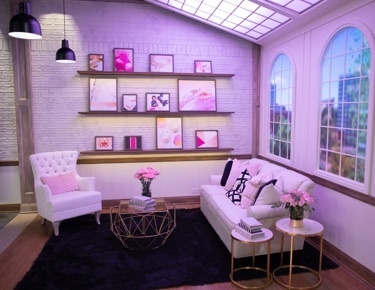 There are also trendy freshwater pearls, classic Akoya pearls and dark Tahitian pearls. 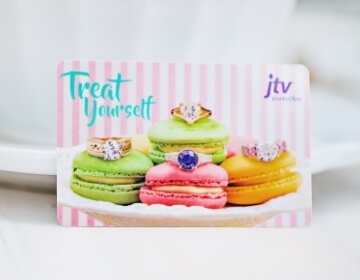 No matter the pearl, in high seas or in low seas, JTV is here with a promise to put customers first with a simple mission to provide extraordinary products at extraordinary prices. 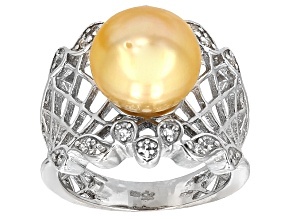 For even deeper discounts, check out newly reduced jewelry and gifts.